Wide open ocean, a little sunshine, a great workout and meeting new friends – sounds like a great weekend activity, right? 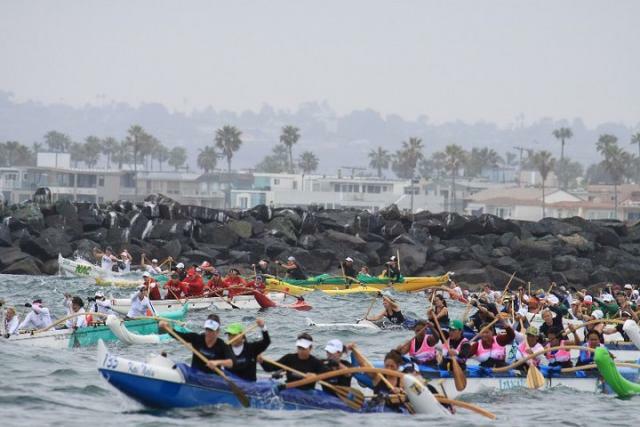 We recently found out about the Dana Outrigger Canoe Club, which meets to practice Hawaiian-style ocean paddling every Saturday and Sunday at 10AM in the Dana Point Harbor. 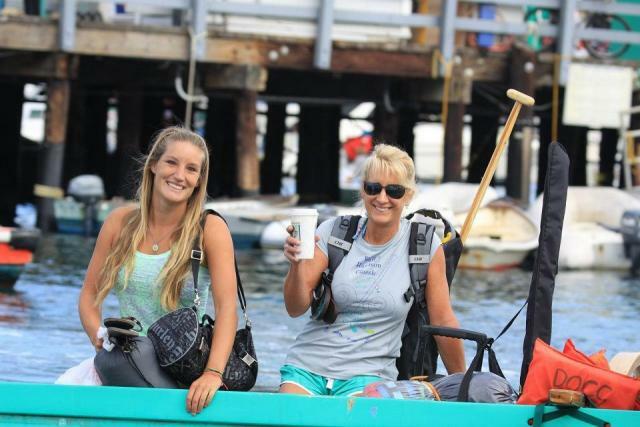 Several of us at Tuvalu have tried it out this year and we had so much fun that we had to share it with you! If you’re looking for a new sport, this could be it. All the equipment and instruction is provided (for free!) 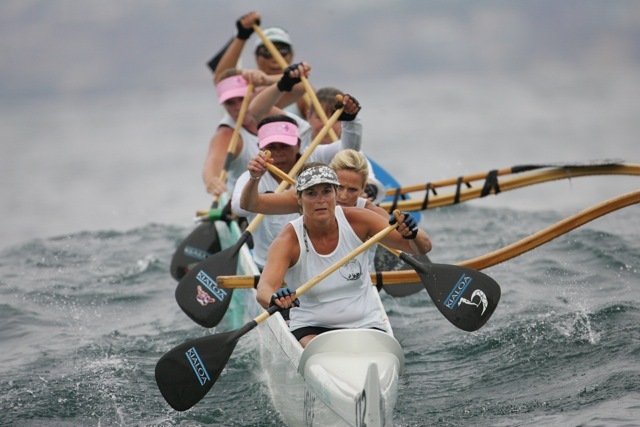 and no experience is needed – just a desire to learn the sport and culture surrounding ocean paddling. And, well, you should know how to swim! If you fall in love with it, there are even races and a more formal team that practices beginning this summer. Looking for a summer program for your kids? There is a special session for ages 12-15 and 16-19, called the Keikei Program during June and July. Kids even get their own jersey and paddle. Now won’t that look good hung proudly on their wall at the end of the summer?! 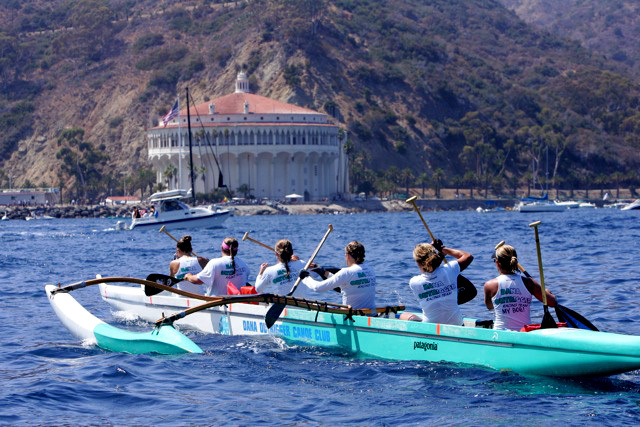 For more information, check out the Dana Outrigger Canoe Club page. 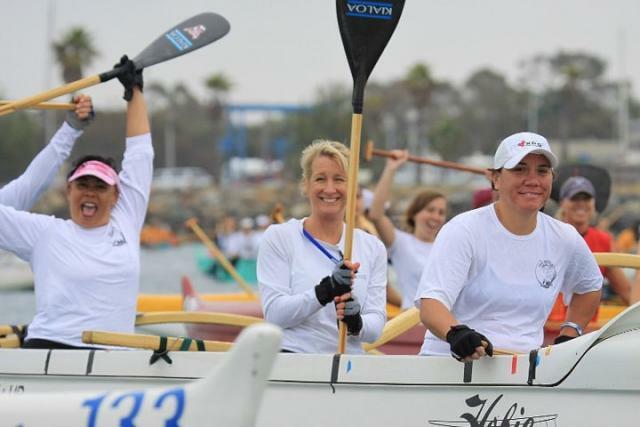 Hope to see your smiling faces out there to paddle with us!